Highest Individual Score In T20 : Cricket as a game has changed over the year. From endless test cricket match to five day test cricket and from 60 over ODI cricket to 50 over to twenty20 cricket, we see a change a drastic change in the form of cricket. T20 is a recent and short form of cricket at the professional level, first introduced in England and Wales Cricket Board. In T20 game each team has a single innings each, with each innings restricted to 20 overs. The T20 cricket is also otherwise known as “popcorn cricket”. A T20 game is generally completed in 90 minutes. This is much shorter than the existing form of cricket. This form of cricket was introduced to make the game more interesting for the spectators and make it closer to the time span of other popular games. The first official twenty20 match was played on 13 June 2003 between two English countries. Later the first twenty20 world cup was played in the year 2007 and after its popularity, several T20 leagues were played. The twenty20 matches aren’t only limited to men’s cricket they are also played by women in international women’s cricket. The impact of twenty20 cricket was a huge, as the players had to be more fit and enthusiastic to perform well in these games. Cricket has changed its course from the bowler’s hand to batsman’s bat. Gone are those days when batsmen used to fear the fast bowlers of West Indies. T20 games are generally unpredictable and the game can change hands in just one over. In a twenty20 match we find more boundaries and sixes than any other form of cricket and scoring a 100 is now no more a Herculean task. Below we have the names of the top players who have highest individual score in t20 matches. Although scoring runs have become easier with the lenient rules and easy scoring grounds, the milestone achieved by these cricketers isn’t so easy to achieve. So let’s have a look how at the career of these top ten record holding cricketers. 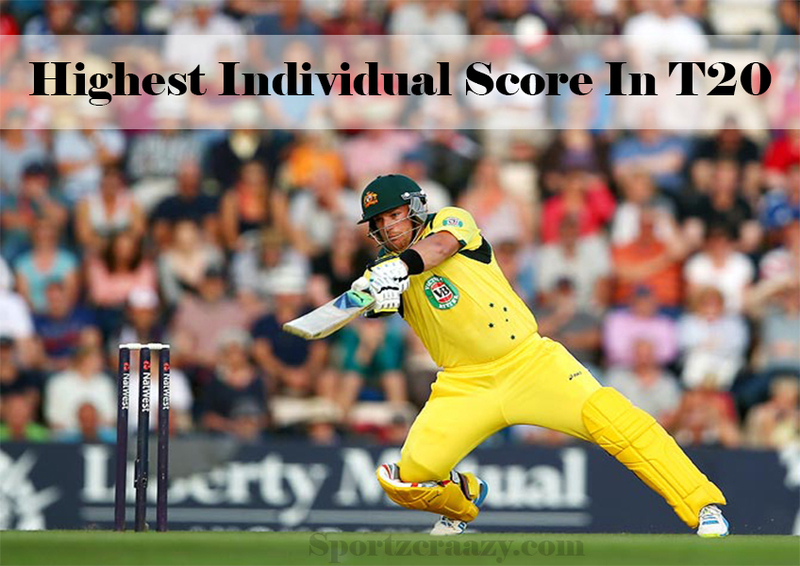 The first and second position in this list is held by this Australian player Aaron Finch. He is currently the captain of Australian twenty20 cricket team. 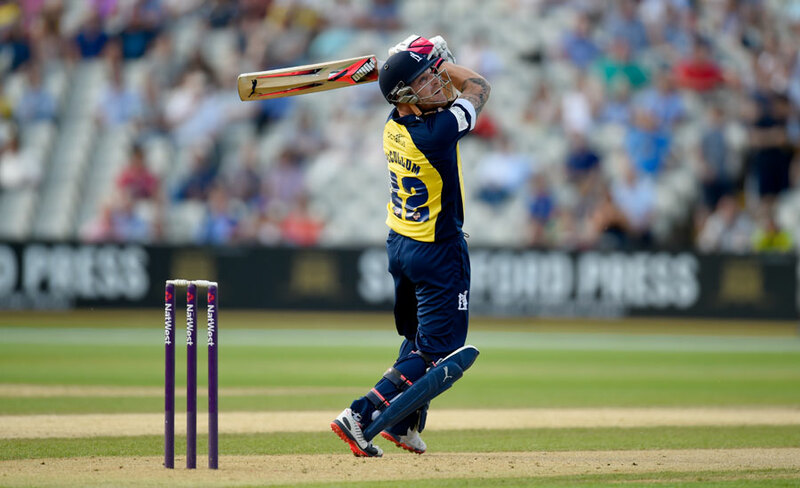 Finch holds the record of the highest individual score in twenty20 international with a score of 172 runs by beating his own previous record of 156 runs which he scored against England in 2013. While he scored the 172 runs against Zimbabwe. He is even the first player to hit the target of 900 points in t20 cricket. 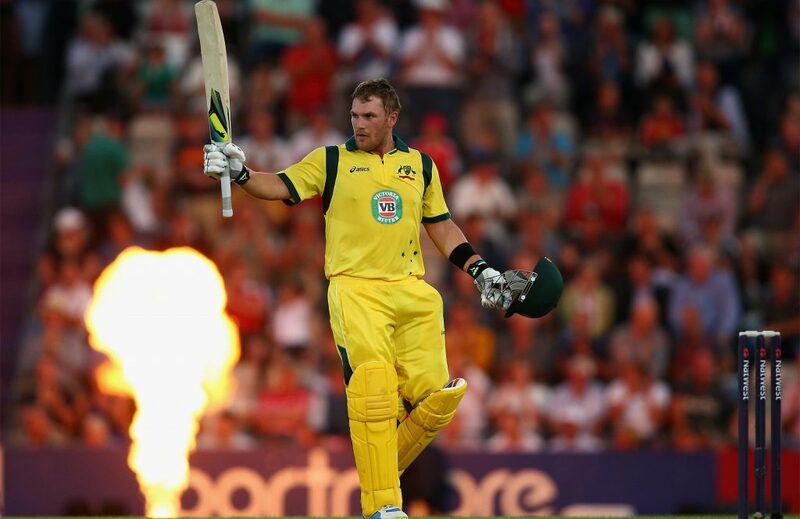 Finch started his career as a twenty20 player on January 12, 2011, against England in Adelaide. 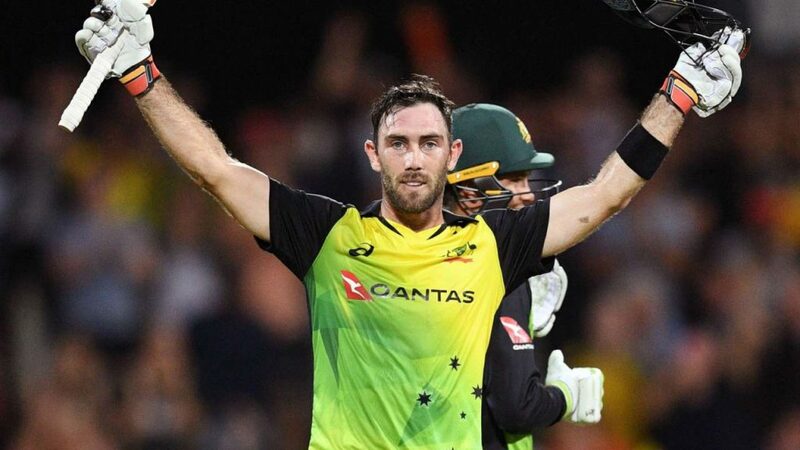 Glenn James Maxwell is an Australian player who is currently playing in the ODI and twenty20 cricket for Australia. He is known for his dramatic shots and for making improvisation in the short form of the game. He scored an unbeaten 145* runs from 65 balls against Sri Lanka, on the Pallekele ground. 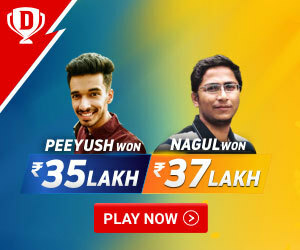 This score leads him to be the third rank holder in the list. He made his twenty20 debut on 5th September 2012 against Pakistan. 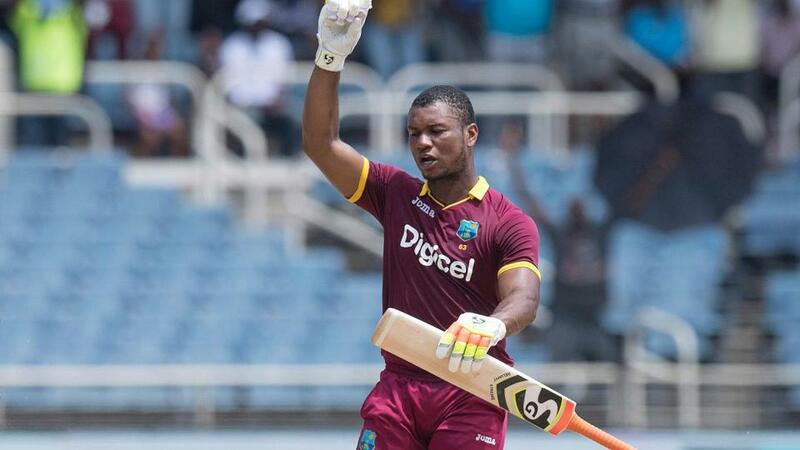 This West Indies player started his twenty20 career on 27th March 2016 against Afghanistan. He is also referred as junior Gayle. He is the 3rd batsman to score two T20 International Centuries and ranks fourth in the list after Aaron Finch and Maxwell. He scored an unbeaten 125* run against India on the Kingston ground on 9th July 2017, which also happens to be his highest individual t20 runs. 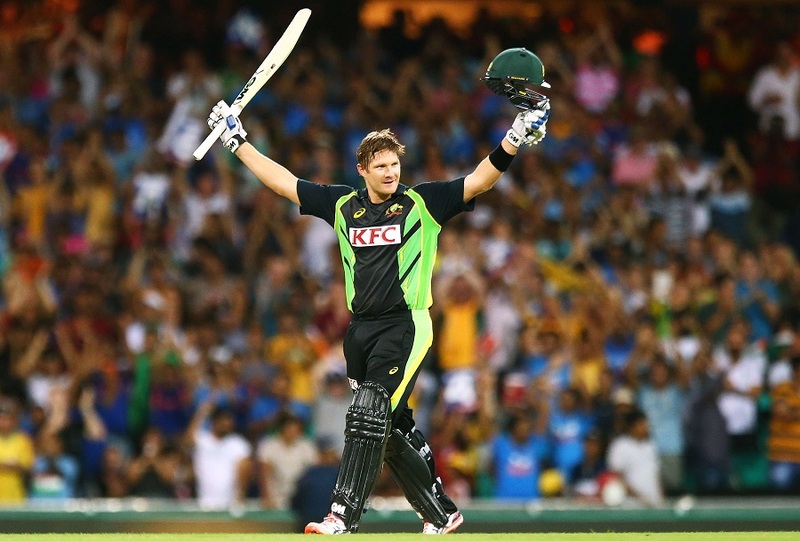 Shane Watson is a former Australian cricketer has played in all format of cricket and has set many records. He made his t20 debut on 24th February 2003 against South Africa and retired as world no. 1 all-rounder in twenty20 cricket in 2016. He ranks fifth in the list with an unbeaten 124* runs against India on the Sydney ground on 31st January 2016. Brendon McCullum is a former international new Zealand player who had played in all three formats of cricket and was also the captain in all the three formats. He holds the record of the fastest test hundred, and is one of the most successful batsmen of New Zealand. Brendon McCullum holds the sixth position in the list with a 123 run, which he scored against Bangladesh in Pallekele on 21st September 2012. He even holds the record of 2000 runs in twenty20 cricket. 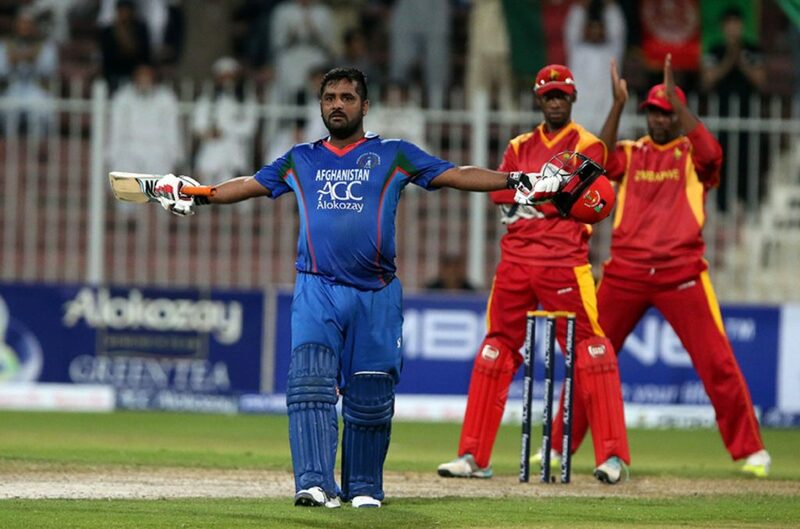 He is even the first batsman to score 2 tons in twenty20 international cricket. Babar Hayat is a Pakistan born Hong Kong cricketer who is currently the captain of Hong Kong ODI cricket. He made his t20 debut against Nepal on 16th March 2014, where he made 20 runs from 25 balls. He has set the record for the highest ever t20 score by any player in the second innings. He even has the record of the highest individual run with 122 runs, which he scored against Oman at Fatullah on 21 September 2012. And he is the first batsman of Hong Kong to score a double century in first-class cricket. Francois is the current South African captain in all formats of cricket. He is an outstanding player, he made his t20 debut on 8th September 2012 against England. 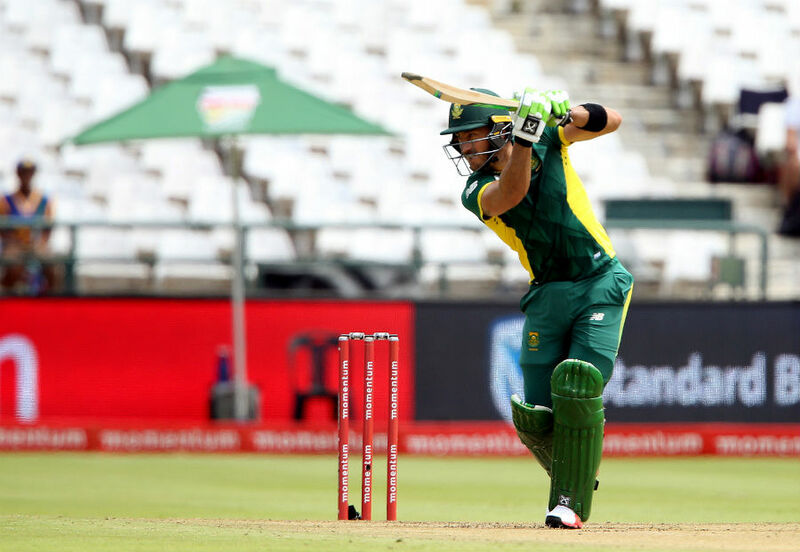 He is the fourth South African player to score a century in debut match. Plisses is also one of the highest individual scorer of t20 in the list with a run of 119 against west indies in Johannesburg on 11th June 2015. The year 2018 seems lucky for him for he scored 17 international centuries including one t20 century. This right-hand batsman and wicketkeeper ranks ninth on the list and is known to be a hard big hitter for the ball. He started his career in t20 cricket on 30th August 2009 against the Netherlands. He has the maximum number of twenty20 international player of the match awards by an associate member. He is the second player after Tillakaratne Dilshan to have hit 200 fours during the t20 series. He ranks ninth in the list with an unbeaten 118* runs against Zimbabwe. 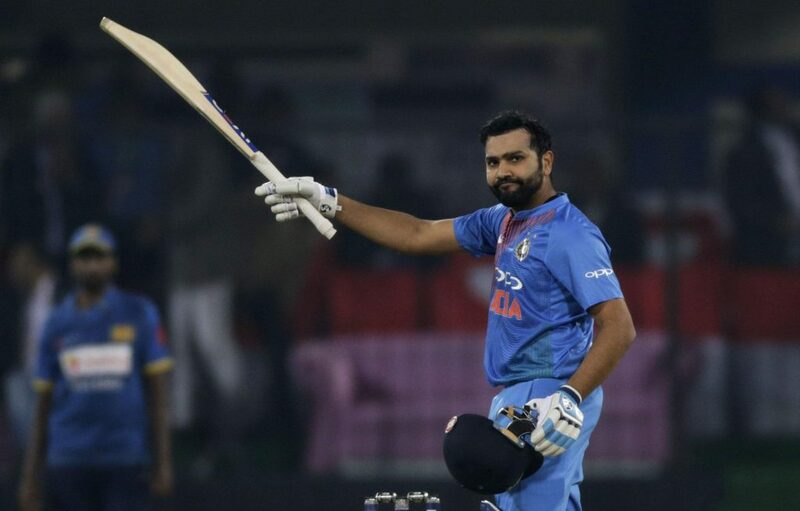 Rohit Sharma, the present vice-captain of India in ODI and twenty20 cricket started his international career at the age of 20 against Ireland on 23rd June 2007. He is the opening batsman of India and it’s always delightful to watch him play. He is the second Indian to score a century in all three forms of cricket. He is known for his masterstroke and big hits. He made his twenty20 debut on 19th September 2007 against England. He is also one of the rank holders in the highest individual score in T20 with 118 runs against Sri Lanka.